Falz The Bahd Guy releases another another monster track off his soon to be released debut album. The High Class crooner calls this one "Toyin Tomato" and it is produced by DJ Woske. 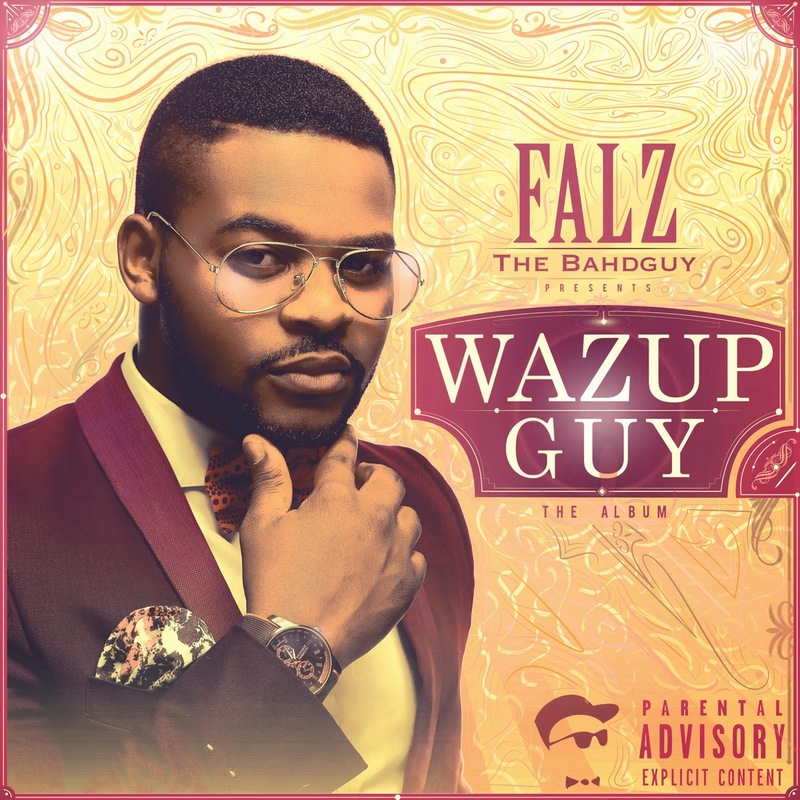 Falz delivers a mid-tempo guitar driven afrobeats inspired track that gives us another reason to anticipate “Wazup Guy: The Album”.